With all the “New Year, new you” articles out there, you’ve no doubt been swamped with tips and advice on how to make 2019 the best year yet. In this post we’re going to add our two-cents and talk specifically about finances for the year ahead. 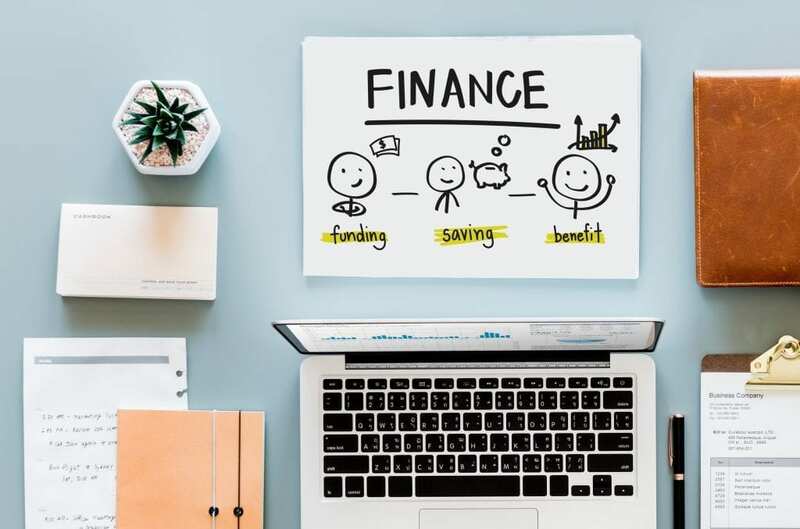 With the Self Assessment deadline coming up soon, now is certainly the time to get your finances in order, before it’s too late. Please don’t leave it until the end of the month. Accountants up and down the country are weeping into their spreadsheets come this time of year. Make things easier for them and for yourself by getting all your records in ASAP. The January blues are only going to get worse if you’ve got the possibility of a HMRC penalty looming over your head. Whether you get everything done on time or not, aim to do it better next time. Make it your New Year’s resolution to submit Self Assessment before Christmas, if possible. Then the only thing you need to worry about in January is paying what you owe. On a similar note, it’s important to save for your tax bill consistently so you can afford to pay it. It’s best to put aside around 30% for income tax and National Insurance. Also factor in any student loan repayments and saving for a pension. The best practice is to put aside a set percentage of everything you make. While it can be a bit disheartening to lose 30-40% of your pay, you’ll thank past-you when it comes to pay your tax bill. The chances are, you’ll have saved more than you owe – once expenses are deducted – and you’ll have a bit left over to treat yourself. The last thing you want to do is realise you owe HMRC thousands of pounds, with no way of paying that bill in January. If you miss the deadline, you’ll get fined too, so that’s more money out of your pocket. In order to reduce your tax bill, you need to keep track of all your business expenses. Things like stationery, software, services, office furniture and website costs can all be claimed back. No expense is too small to log into the system. Aim to keep all your receipts and invoices safe in case HMRC ever ask for them. The best way to keep track of everything is to use bookkeeping software. This helps by keeping everything in one place – income and expenses alike. If it’s cloud-based, it can be easily accessed whenever and wherever you are which is handy if you’re on the move. A lot of software options also allow you to link up your bank account to save you from manually inputting every transaction. If you haven’t already, an emergency fund is highly recommended for freelancers. Income is never really guaranteed or consistent when you’re a freelancer. Having a cushion of money can help you when work dries up or you have a sudden repair bill to take care of. Try to save a set amount each month, if you can and put it in a separate savings account. The start of the year is a great time to look back on the previous and assess how well you’ve done and what you need to work on. You can see what worked and what didn’t, what needs more investment and what needs cutting back on. For example, if you need to build a new skill, then you can plan to fund an online course and set money aside specifically for it. If you’re paying a subscription for something you didn’t use much last year, now’s a good time to cancel it. Lay everything out on the table and don’t be afraid to change things up into something more efficient. Are you planning something different this year? What changes are you planning to make this year your best yet? Let us know below. Next post Freelancers: Is it Time to Rebrand Your Blog?